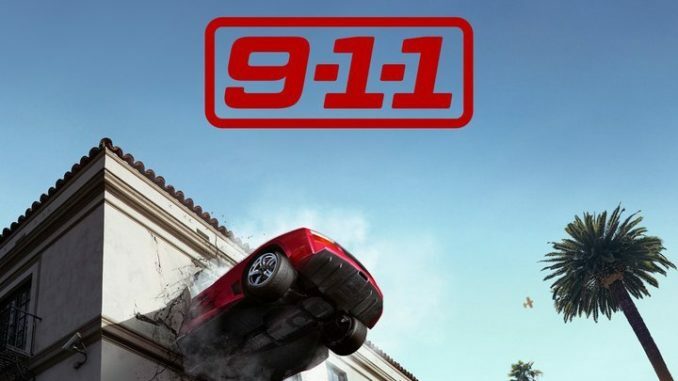 A system-wide power outage cripples the entire 9-1-1 operation, forcing the call center to resort to old-school methods for responding to emergencies, in the new episode "Broken." Among the crises in the mix, the responders must deal with explosions in multiple homes, plus the complicated delivery of a child. Meanwhile, Michael (Rockmond Dunbar) confronts Bobby (Peter Krause) about parenting his kids. Angela Bassett also stars.